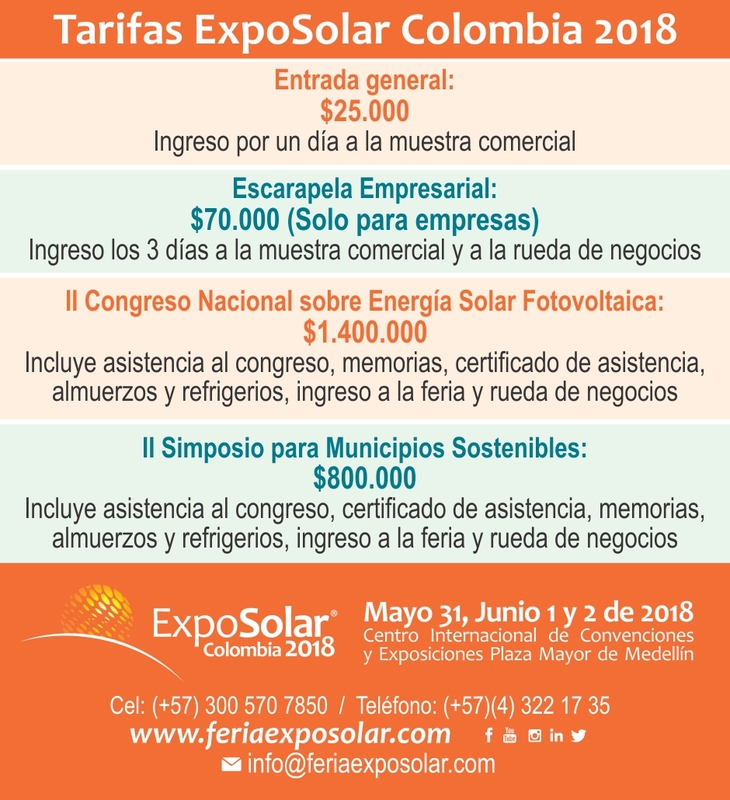 Who can be Exhibitor of ExpoSolar Colombia 2019? Exhibitors can be private or public companies that see Expo Solar Colombia 2019 the best opportunity for your company to display and promote its products, goods and services, in the most important fair in the country on solar thermal energy and photovoltaic, LED lighting, energy efficiency and electric mobility, for all sectors of the production chain. ExpoSolar Colombia 2019 will be held at the Plaza Mayor Medellín International Convention and Exhibition Center, where businessmen, representatives, marketers, installers, equipment suppliers, software developers, maintenance and monitoring services, financiers, academia and all the members of the productive chain, will have a space to interact, establish relationships and close businesses. 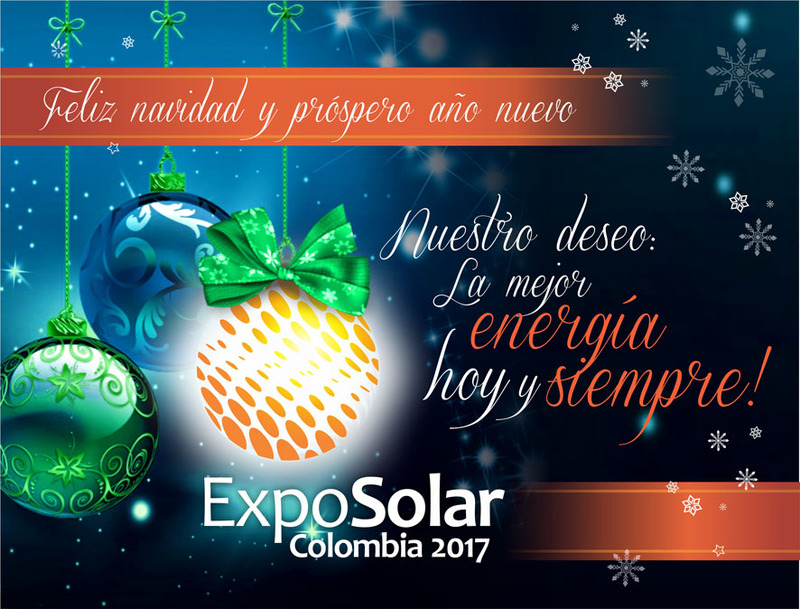 ExpoSolar Colombia is the first large commercial exhibition organized in Colombia with national and international guests from the solar thermal and photovoltaic sector, LED lighting, energy efficiency and electric mobility. As part of this sample, own scenarios for the development of business wheels are included, boosting the economy and the growth of this sector.